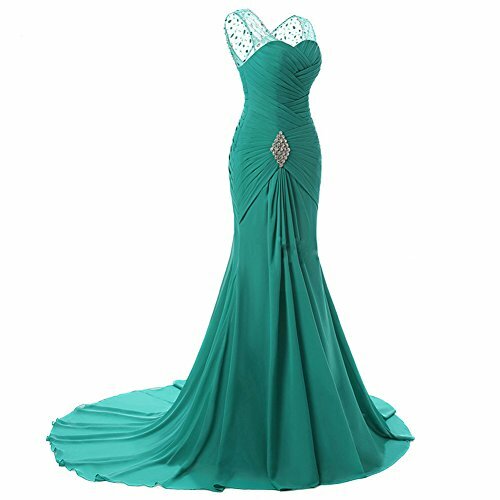 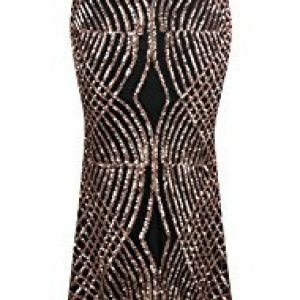 Suit as Prom evening dresses/party ball gowns and other formal occasions. 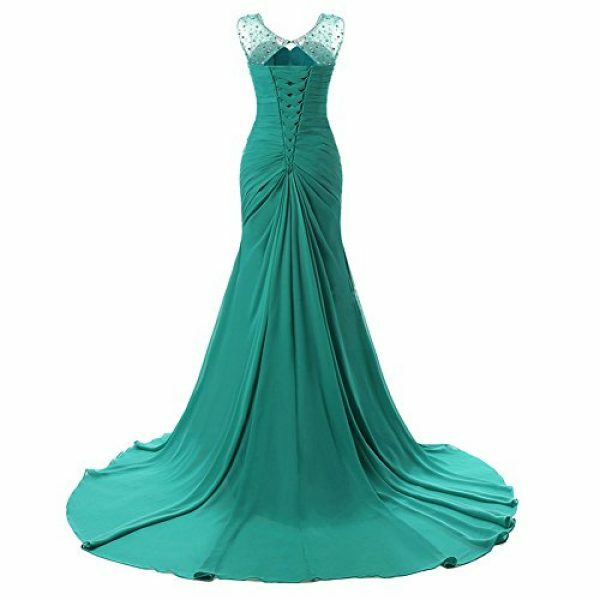 -Custom can’t accept return or exchanges. 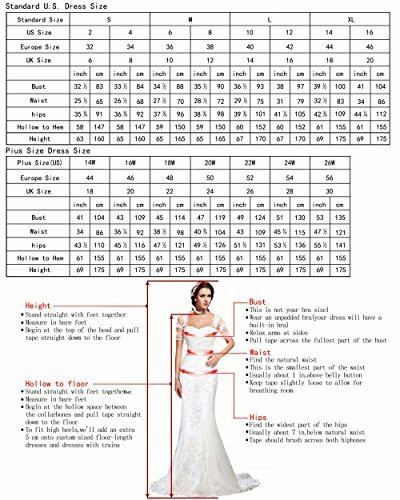 For accurate measurements(BUST-WAIST-HIPS,HEIGHT,HOLLOW TO FLOOR,SHOES HEEL HEIGHT),please kindly refer to our Size Chart Picture. 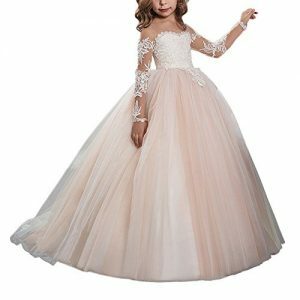 -Tailoring usually 2-4 days,by standard shipping,it usually takes 4-7 days;by expeited shipping,it usually takes 2-3 days. Made of satin & Chiffon,decorated with beadings. 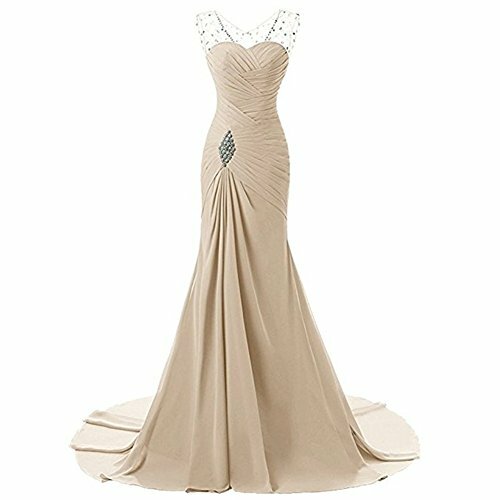 1)Mermaid 2)Illusion sweetheart 3)With rinestones embellished 4)Sleeveless.Suit as prom evening party wedding dresses or other formal occasions. 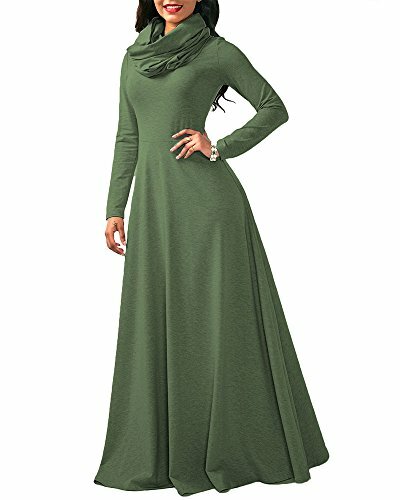 Size:US2-US26 Plus size.Please refer to OUR SIZE CHART on the left NOT AMAZON SIZE LINK and choose the right size for yourself.Thank you! 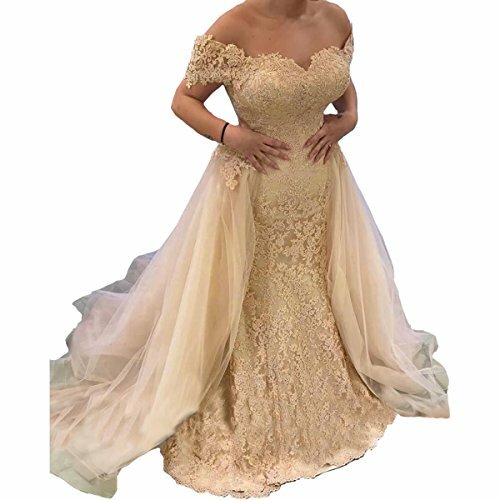 Custom:If you are not sure which size you fit.Please leave an message to tell YOUR WEAR DATE and your correct measurements about Bust-Waist-Hips,Hollow To Floor(Without Heels),Shoes Height. 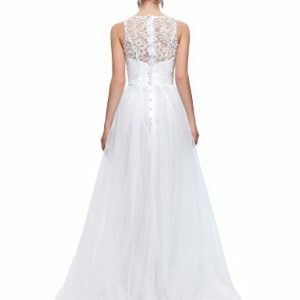 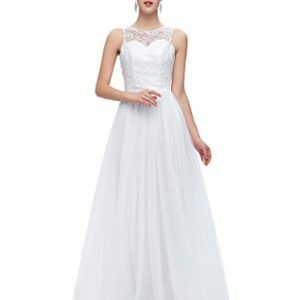 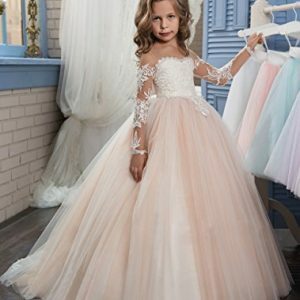 If you need it urgently,please tell your WEAR DATE we will provide rush service.For more dreamy and affordable dress, please click in our shop “Lily Wedding” above the Title.